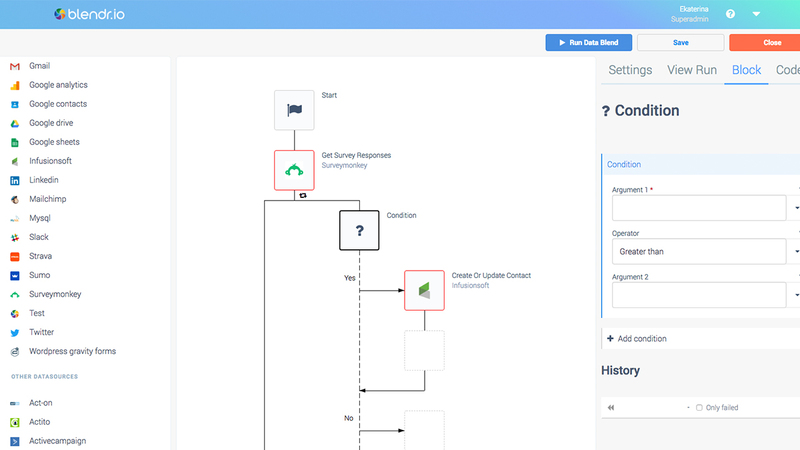 Integrate SurveyMonkey with all your marketing and sales apps and automate workflows across your platforms without coding. Use Blendr.io to connect SurveyMonkey and other cloud apps. 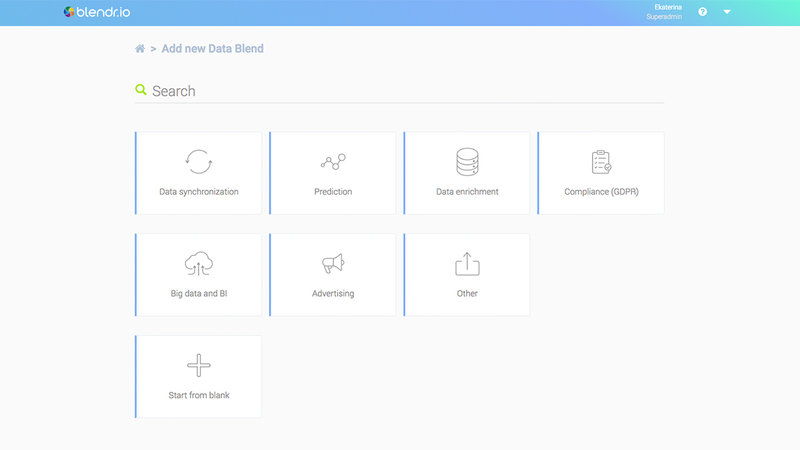 Open the Data Blend Editor - a visual workflow builder, link data source action blocks, add conditions, variables and other powerful Blendr.io features to automate any workflows. You can also connect SurveyMonkey to your project management tools, e-commerce platforms, helpdesks, emailing tools, databases and more. 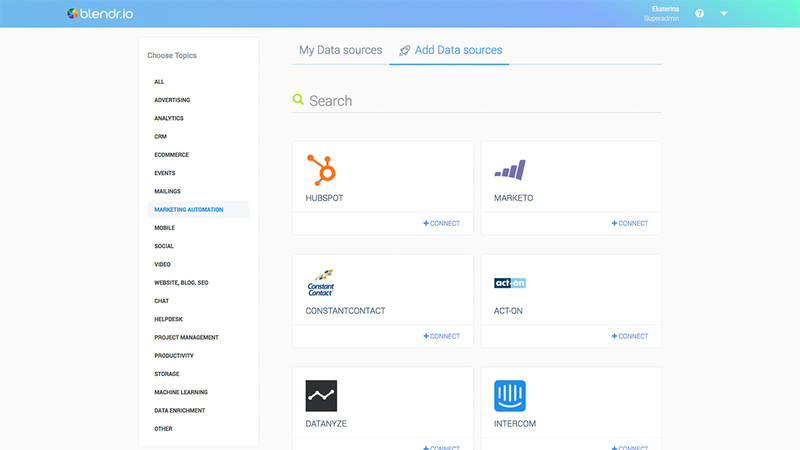 See the full list of the SurveyMonkey integrations.